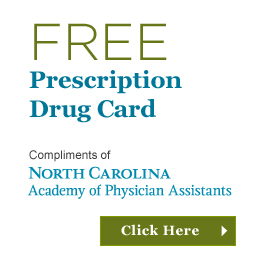 On February 25, 2006, the NCAPA formally opened the Stead Center, the Academy’s headquarters in Durham, NC. 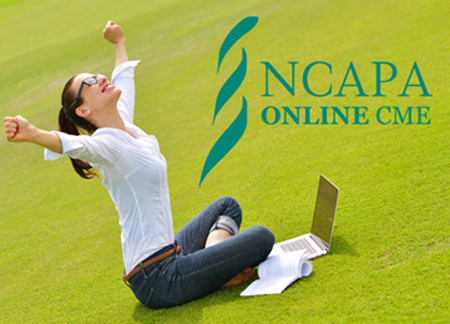 NCAPA is the first state PA association to own and operate its own headquarters. The building is named in honor of the father of the PA professions, Eugene Stead, MD, and features a replica of his home office, complete with furniture, pictures, and awards that he donated before his death. 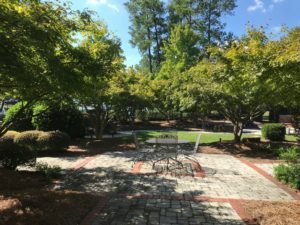 A formal garden behind the building is decorated with statuary also donated from Dr. Stead’s estate. (A guide to the Stead Center Collection can be found here.) 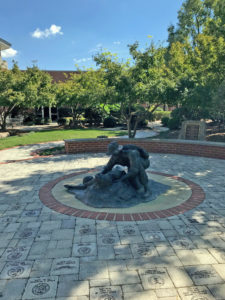 The Stead Center houses the NCAPA central office and hosts CME workshops, Board of Directors meetings, PA student events, and various other functions relevant to the PA profession. 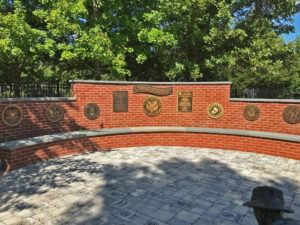 Located behind the Stead Center building, in the enclosed courtyard, is the John McElligott Veterans Memorial Garden. 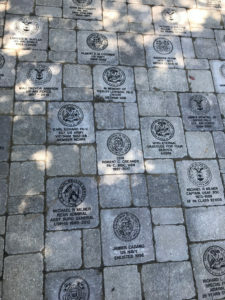 The garden honors the contributions made by former and current uniformed service PAs to the PA profession and is a reflective, inspiring and peaceful place of remembrance.